Memory loss is known as the classic sign of Alzheimer’s, but it isn’t always the first symptom. Although memory loss is often thought the first sign of Alzheimer’s, for many that isn’t the case. In fact, difficulties with problem-solving or language can mark the disease’s onset in the under-60s, a new study finds. The conclusion comes from an analysis of almost 8,000 Alzheimer’s patients. One in four were mainly complaining of problems unrelated to memory, the study found. 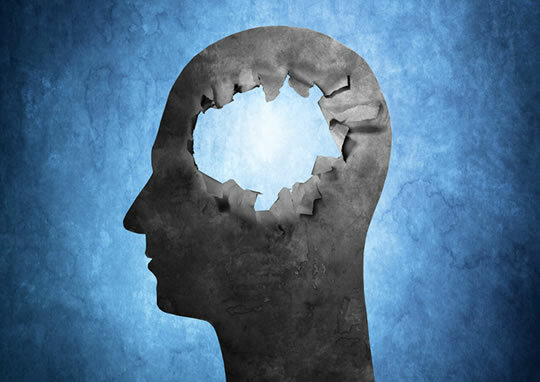 “Non-memory first cognitive symptoms were more common in younger Alzheimer’s disease patients. The research found that the younger people were when first diagnosed with Alzheimer’s, the more likely they were to have non-memory problems. Also, the younger people were, the more likely that depression was a symptom.